The Calgary Police Service needs public assistance in locating a man who went missing in late September. 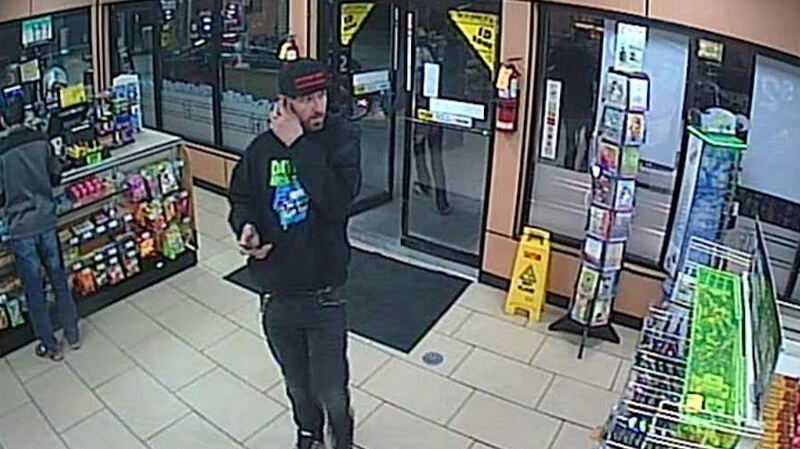 30 year-old Fletcher Kimmel was last seen at a 7-Eleven located next to Whitehorn Train station in the northeast. Fletcher is caucasian, 6’5” in height, with a medium build. He has short brown hair, a close-cropped beard, and brown eyes. Police have tried locate Kimmel and have been unsuccessful. His disappearance is now considered suspicious. Family of Kimmel have also set up a Facebook page with additional information: www.facebook.com/FriendsofFletcherKimmel. 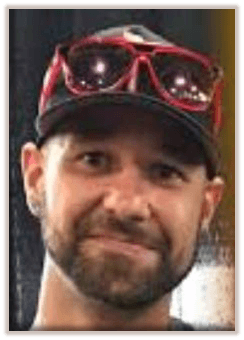 Anyone who may know the whereabouts of Kimmel is asked to call police at 403-266-1234 or Crime Stoppers anonymously by phone at 1-800-222-8477, by texting tttTIPS to 267463 or online at www.calgarycrimestoppers.org. Please reference the case number 16436377/4493 with any information.